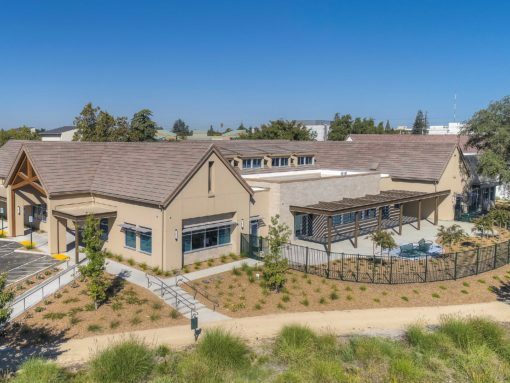 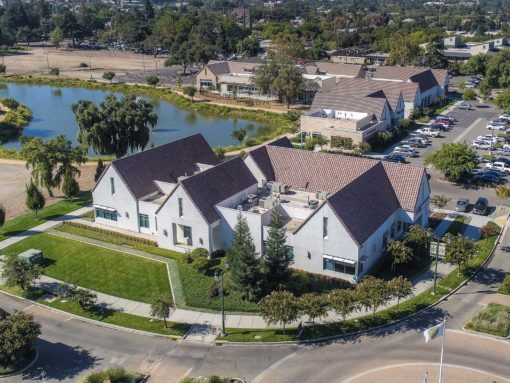 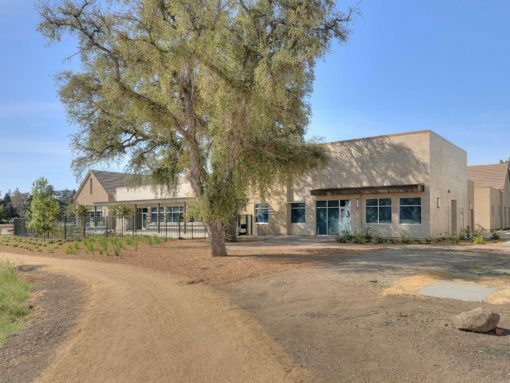 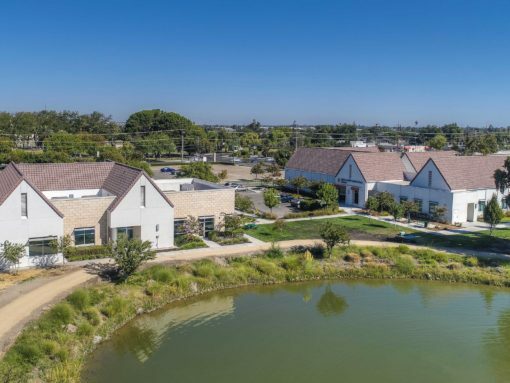 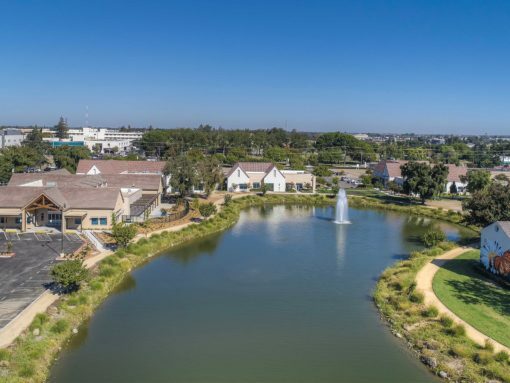 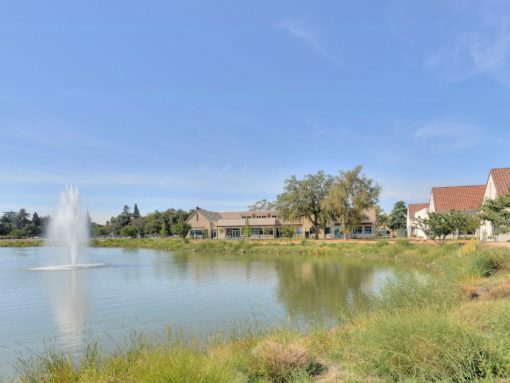 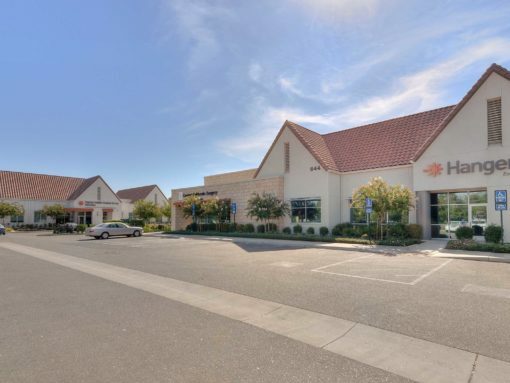 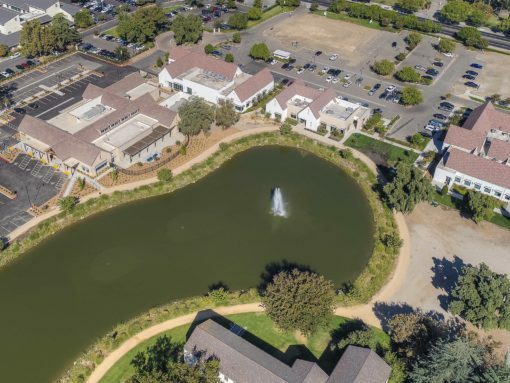 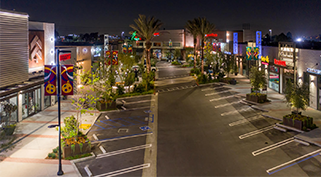 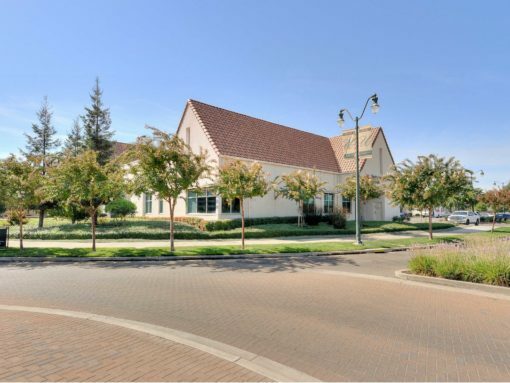 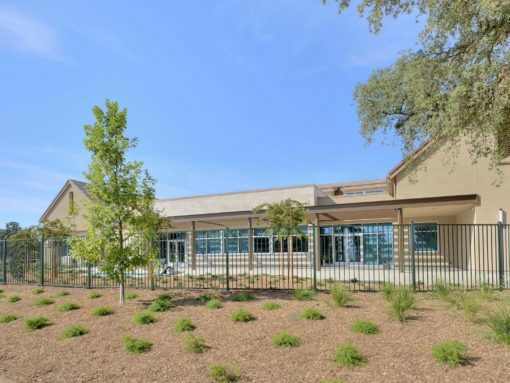 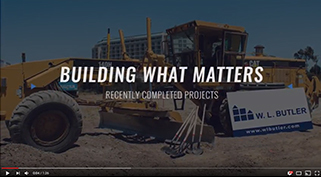 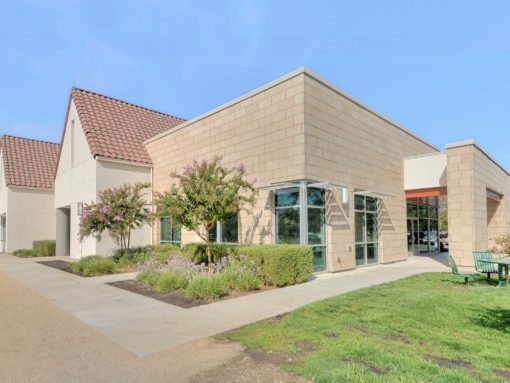 Ground-up construction of three separate buildings and two tenant improvement packages within an existing historical business park located at University Park, a 102-acre mixed-use master planned community. 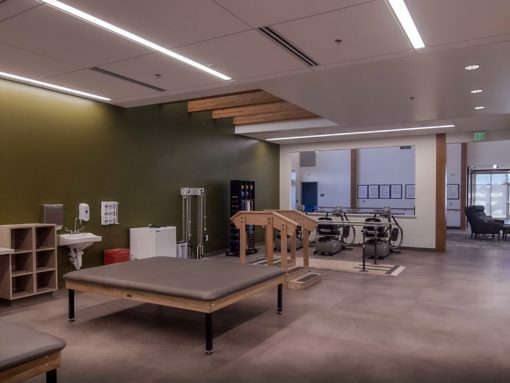 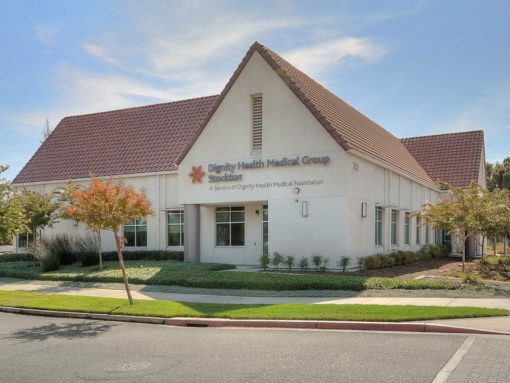 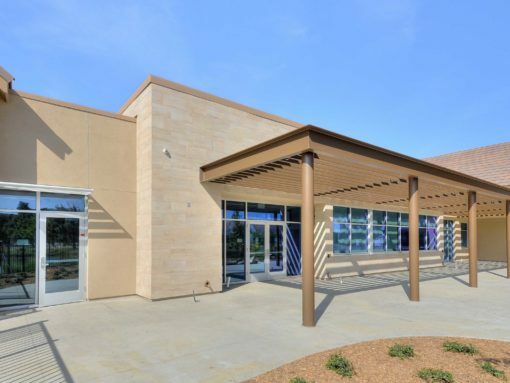 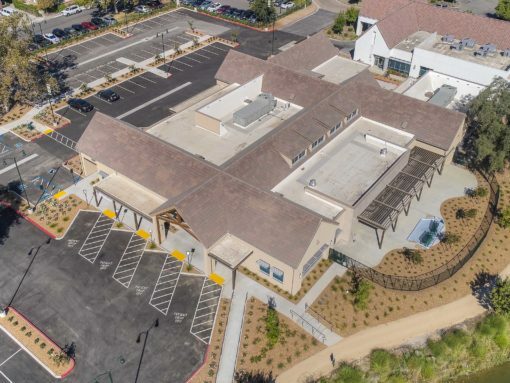 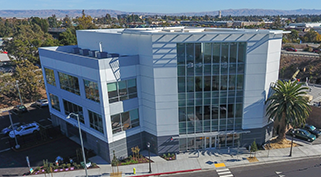 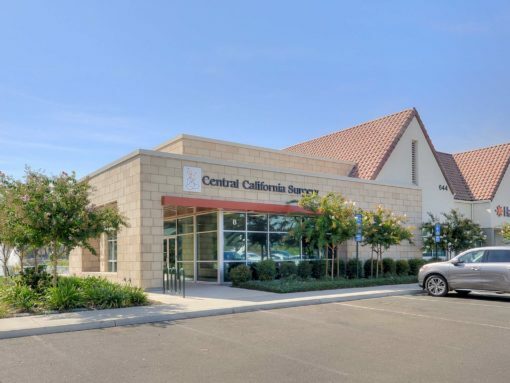 The first (Pad C) was an 11,035 square foot MOB shell for Dignity Health Medical Group. 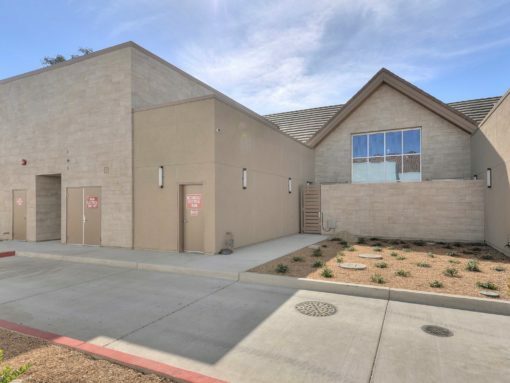 The second (Pad E) was a new 5,707 square foot shell with demising wall for two separate tenants with utilities being supplied to the building and minor flatwork for both. 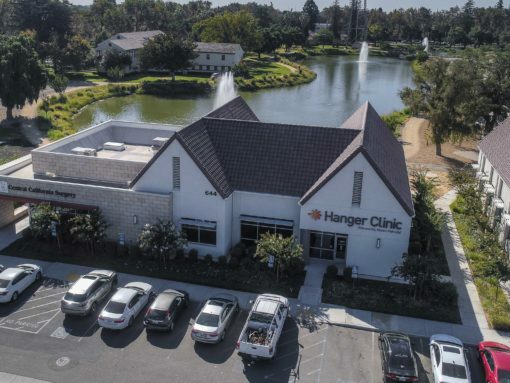 The scope of work for Hanger Clinic, a prosthetic’s lab and patient consultation facility, included all-new MEPs, concrete slab, floor finishes, cabinetry, acoustical ceilings, paint, window treatments, HVAC units, ducting, exhaust and fire sprinkler drops, as well as plumbing for restrooms, labs, break room, process piping for airline and vacuums. 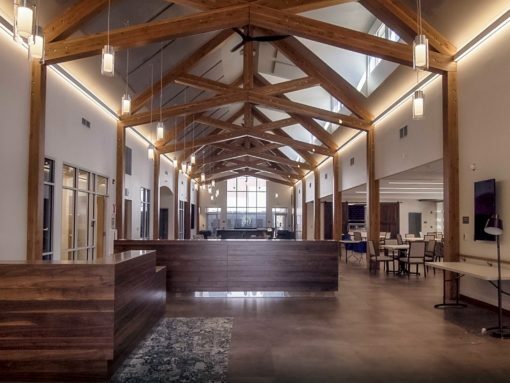 The third was a 17,300 square foot warm shell built to OSHPD Level 3 standards for Welbe Health; an integrated health services facility. 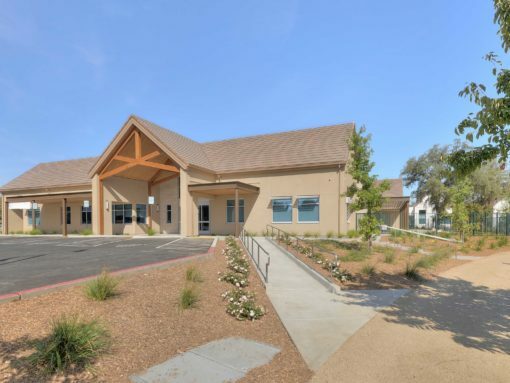 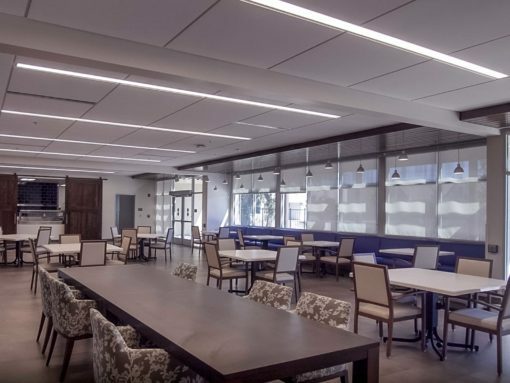 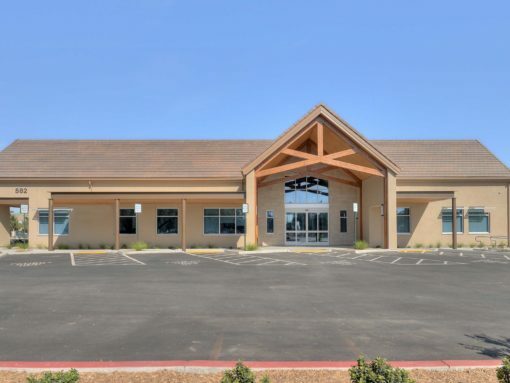 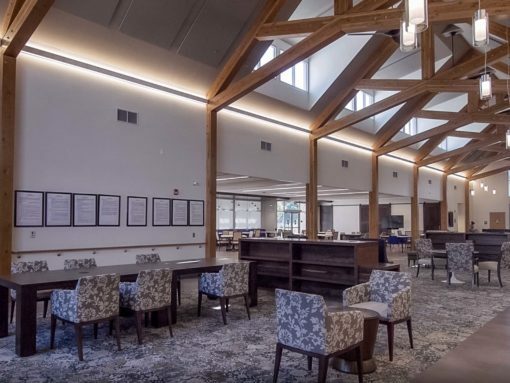 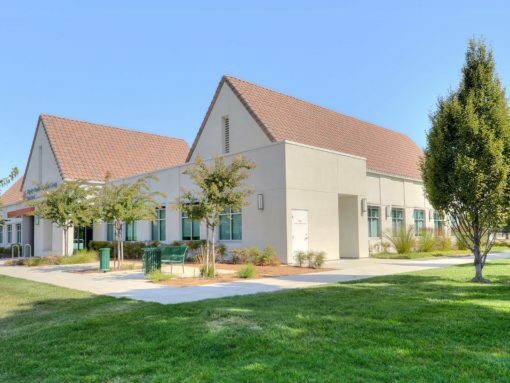 This two-part project included core, shell and site work, as well as complete interior build-out for an elderly day care that allows home-bound seniors who qualify for nursing home care to remain at home, while still having access to the services they need.